Bonnae is the owner of Sevva, Ms B’s Cakery and the C’est La B cafes, and creative advisor to the Niccolo Hotels group. 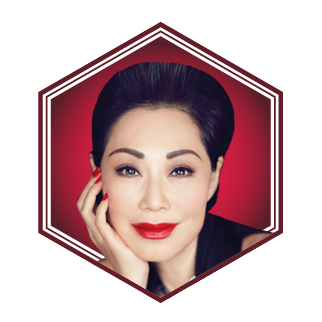 Recently Elle Hong Kong honoured her with the Elle Legend Award. Her coffee-table book Butterflies and All Things Sweet won three top international awards in 2014.